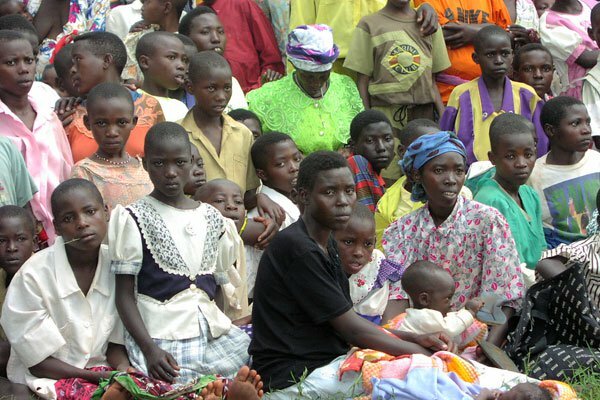 KAMPALA– Government has resolved to cancel refugee status of Rwandans in Ugandan camps. This was after a new biometric verification exercise revealed that Uganda is a home to above 14000 Rwandan refugees. According to Ministry of relief, disaster preparedness and refugees, these spilled to Uganda following the genocide in 1994 but still living in the country and it is high time their refugee status is reviewed. Disaster and refugees Hilary Onek while meeting with Members of the East African Legislative Assembly EALA on the committee of regional affairs and conflict resolution at the office of the Prime Minister said these will be taken to immigration department. Onek now says they will turn the refugees over to the immigration department so that their prolonged stay in Uganda in checked as per immigration laws. “Immigration laws here in Uganda spell that you are given a visa for three months stay after which you must justify your continued stay,” Onek said. Line Minster Musa Ecweru, claimed that Rwandan refugees in the country today have nothing to do with the genocide. “These ones came when the RPF government took power. They are not running away from the genocide but the current system of the Kigali government,” he said. The neighbouring states had set August 31, 2009, as the deadline for the Rwandan refugees to voluntarily return home, but thousands of them have been hesitant to return for fear of persecution. Rwanda has recently accused Uganda of harbouring political elements operating across the border and destabilising the country.